Personality: He does what he feels is right and just. He's was never one to refuse a person in need. Very mature for his age, he took care of his sickly father for four years before moving from Venice, this hardened him with the knowledge of the world. People regarded him as a savant though he would always modestly protest. Should he be challenged, he is quicker to defend another, before himself. By definition, he would be described as courageous, and taciturn. Generally optimistic, he always keeps a positive outlook on things. He encouraged his dad until the very end. He's not the best people person, as he hasnt had much interaction with others his age. He's extreemly dense when it comes to other's opinions of him, and he never realizes if he's liked or hated. He fears few, and respects many. Bio: Born in Venice. His mother, fell into a deep depression and she resorted to all kinds of drugs to console. She came across a drug that, as she was told, would "show her, her true self." She had to see this for her self, and she took the drugs, resulting in an overdose. These drugs caused her to unnaturally awaken her persona. The persona was a warped version of herself. Squall's father came up with only one solution to make sure that his son wasnt harmed due to his wife's mistakes. He took the drugs to create a forced persona of his own. With it, he killed her and disposed of the drugs. After the ordeal, he fell very ill which caused Squall to take care of his father himself. On his deathbed, he gave Squall his life savings and a few other keepsakes, and told him to leave for his hometown, Kobé. Squall waited until the beginning of his sophomore year before he honored this request. His father's dying wish, was that Squall make friends and live the rest of his life, as a normal boy. 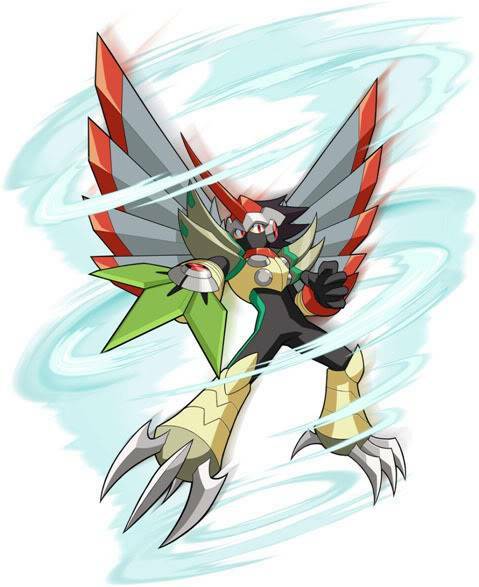 Persona: Tengu; Wind based attacks are his forte. He also specializes in buffs, with the occasional physical move. Other: When it comes to fighting, he's no slouch. He was a little boy often walking the dark streets of Venice. Odds are he'd have to deal with an Italian mobster or two. The first few times, he developed his high pain tolerance. The others, his hand to hand unorthodox style.